Steve’s Auto Care is a Big 3 Tire dealer; this means that Steve’s Auto Care has access to a full line of Tire brands and can fit virtually any car or light truck. Tires from Steve’s Auto Care are available from nearly all manufactures. 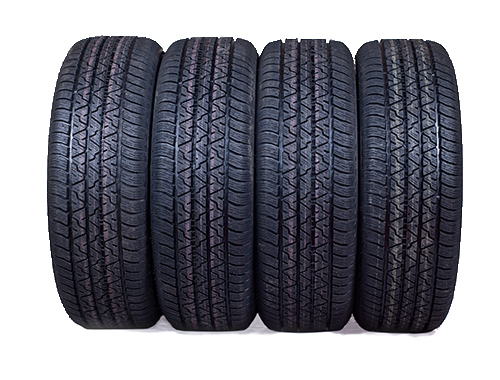 Our Technicians can fit you with the Tire that best suits your needs. At Steve’s Auto Care, special order fitments are no problem. Most tires can be had next day at no charge. See Steve’s Auto Care for all your Tire needs. Steve’s Auto Care has the latest in wheel alignment technology. We can quickly and accurately adjust the alignment of nearly all cars and light trucks. Today’s cars need wheel alignments more often, and modern technology allows for superior performance. See Steve’s Auto Care for all your Alignment and Suspension needs. Steve’s Auto Care offers expert brake service. 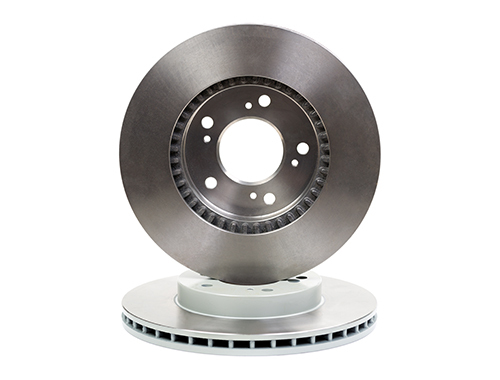 Whether it’s disc brake service or drum brake adjustments, the Technicians at Steve’s Auto Care can make your brakes as good as new. Brake repair from Steve’s Auto Care comes with a NATIONWIDE 24 month 24,000 mile warranty. If you feel it’s time for brake repair, call us today to schedule a thorough brake inspection. 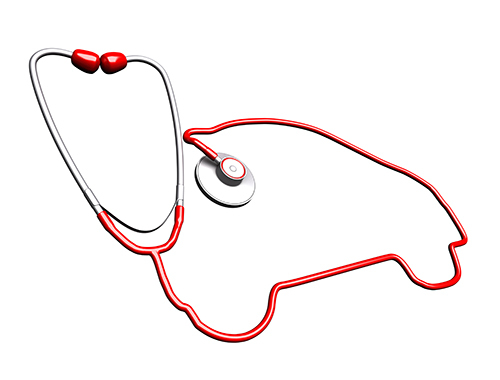 Steve’s Auto Care offers a full line of diagnostic services. 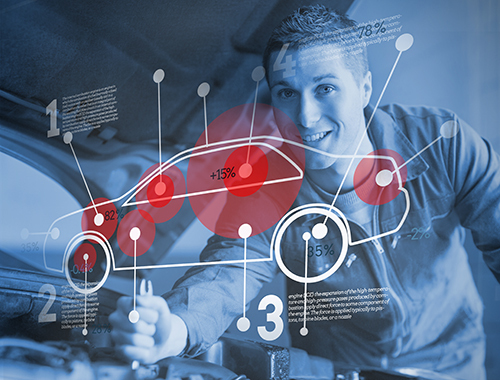 With advanced level Master Technicians on staff, Steve’s Auto Care takes pride in offering the highest level of service when it comes to advanced vehicle testing and repair. If it’s not right, We can fix it. If your check engine light has come on, call Steve’s today! Steve’s Auto Care offers a full maintenance plan. At scheduled intervals, technicians can provide preventative maintenance ensuring top performance for your car or light truck. 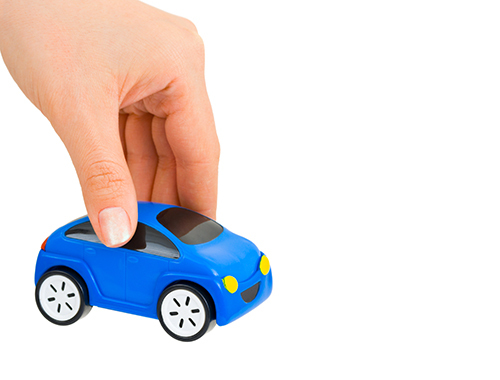 Maintenance is the key to a long and happy life for your car, ask us about our vehicle maintenance program. At Steve’s Auto Care We do so much more than a simple oil change. A 96 point courtesy inspection including a battery and charging system test come standard with all of our 3k services. Have confidence that you’re ready to hit the road and get the oil change that’s so much more than an oil change! 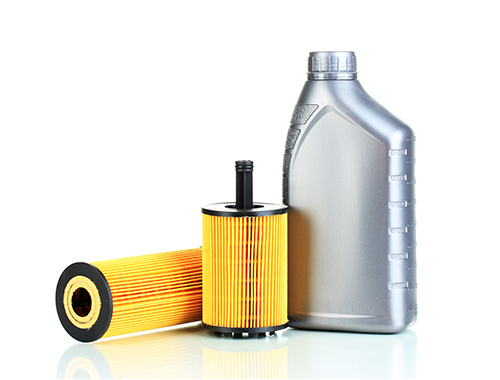 Call today to schedule an oil change, or another of our “K” services. How do you get to work when you drop your car off? We’ll take you there! 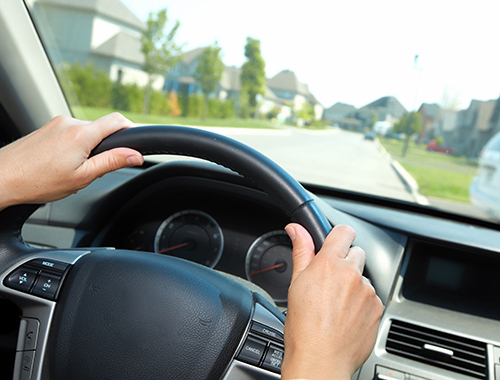 If you live or work within a reasonable distance, We’ll drop you off! Call Steve’s Auto Care to schedule! 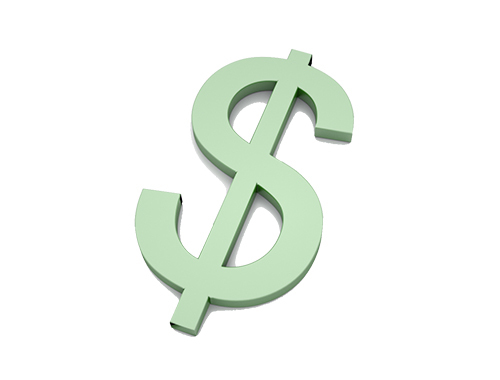 Financing through Steve’s Auto care is provided through the NAPA Easypay card. Ask about the NAPA Easypay. We offer full service automotive repair & maintenance for foreign & domestic cars, light trucks & SUVs. Call us to schedule your service today. Steve’s Auto Care is located near me in Warsaw, IN. We are your “auto repair shop near me”! Please stop in at our Warsaw, IN location: 318 N Detroit Street Warsaw, IN 46580.